With my new found love of mornings, I've found a balanced routine I like to practice almost every day. It's just nice to start your day out with revitalizing and energizing activities... and well, I think my little morning routine is just perfect. 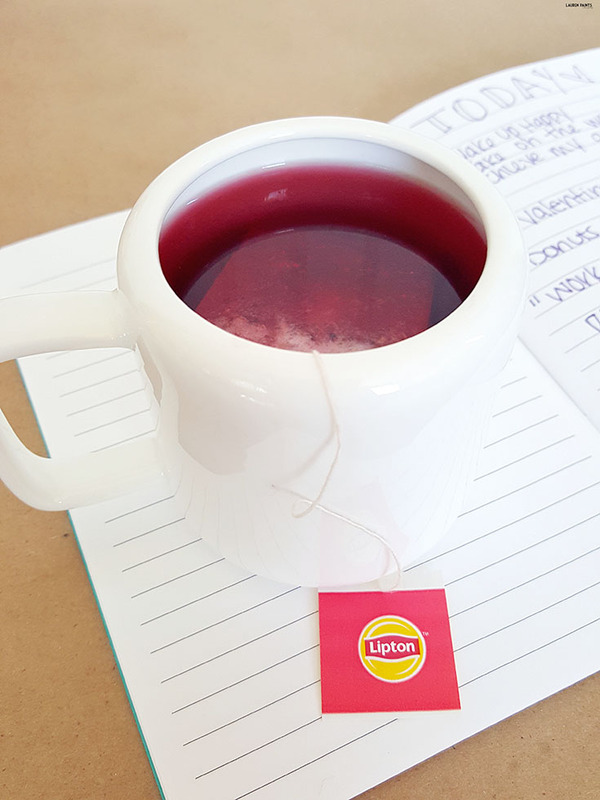 My favorite part of waking each morning now is knowing that I'll soon be sipping on a delicious glass of Lipton Tea. 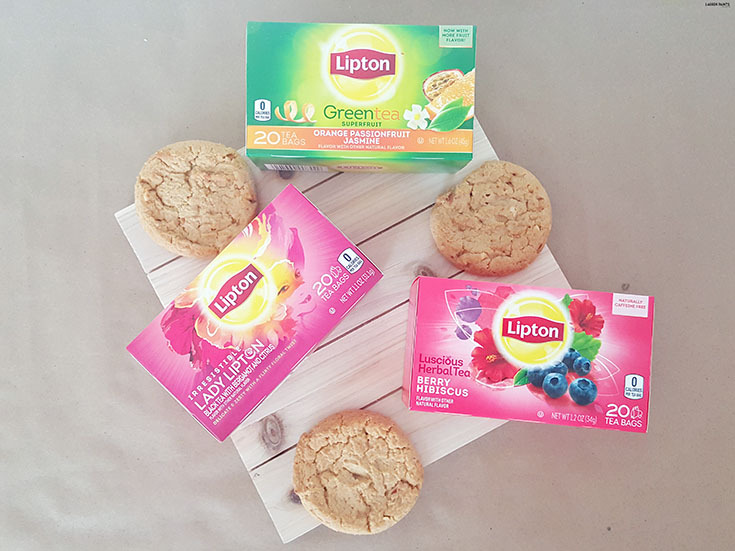 With their huge variety of new, delicious flavors including my favorites - New Berry Hibiscus herbal tea, Improved Orange Passionfruit Jasmine tea, and the New Irresistible Lady Lipton tea, it's hard to decide which flavor I want each morning so I tend to have a glass before and after my routine! 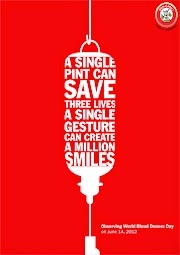 It's so delicious, I just can't pass it up! These new, refreshing flavors put a great spin on the standard "tea time" expectation, creating an exciting and unique experience. Each type of tea offering it's own distinct flavor and still complimenting my breakfast of cookies so perfectly, what more could a girl ask for? While I'm sipping on my favorite tea of the day, I also like journaling. Sometimes I bullet journal to try and get my thoughts gathered all in one place. Allowing my journal to remind me of important things I need to accomplish and sometimes just reminding myself to stay positive. This is a hobby that I think everyone should start, tea while journaling is pretty much soul food. 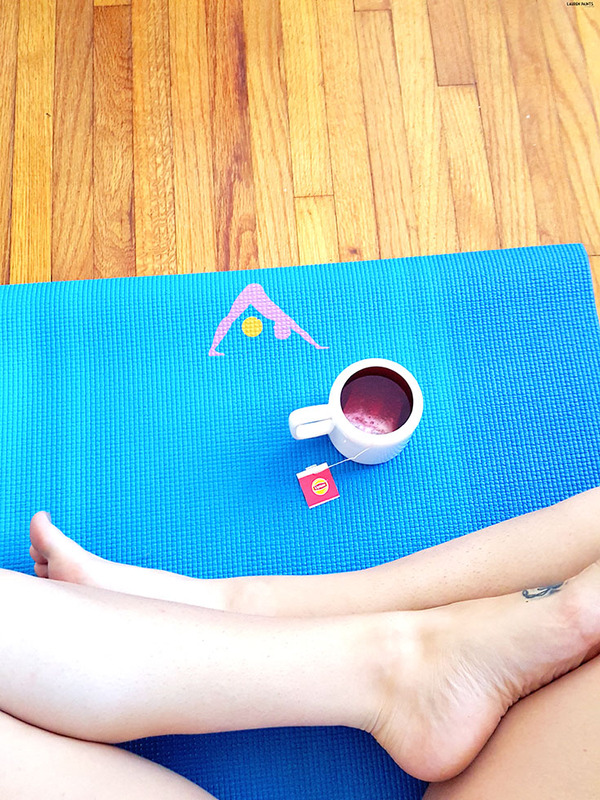 After I finish up a cup of tea and a little journaling, I like to practice these 8 yoga poses to make sure my body is feeling energized, revitalized, and ready to take on anything the day has to offer. Once you start practicing each morning, it becomes an addictive and satisfying habit! I usually begin with a little meditation while sitting in half lotus, preparing my mind and body for the day and for my yoga practice. Half Sun Salutation is normally my next move in my yoga sequence, allowing my body to awaken and feel completely at peace. Next I like to provide my body with a sense of power and strength by stepping into Warrior II. Coming into triangle pose just feels natural and since it's a restorative pose, it's beneficial to practice daily. After spending some time in triangle pose, I love slipping into a side plank, testing my body slightly and encouraging it to find strength and balance from within. Now I like to give my body a little break and get into a pose that always feels like I'm lounging, the bridge pose is like a baby back bend and instantly relieves pressure and stress for me. Next I like to flip over and practice cat/cow a little, allowing my face to relax and really embracing the small stretch I feel. Last on my list of daily yoga moves is high crescent lunge, allowing my chest to really open and feel the stretch and preparing my mind for a day full of energy. So tell me, after learning a bit more about how I spend my mornings... do you want to try my daily morning routine yourself? 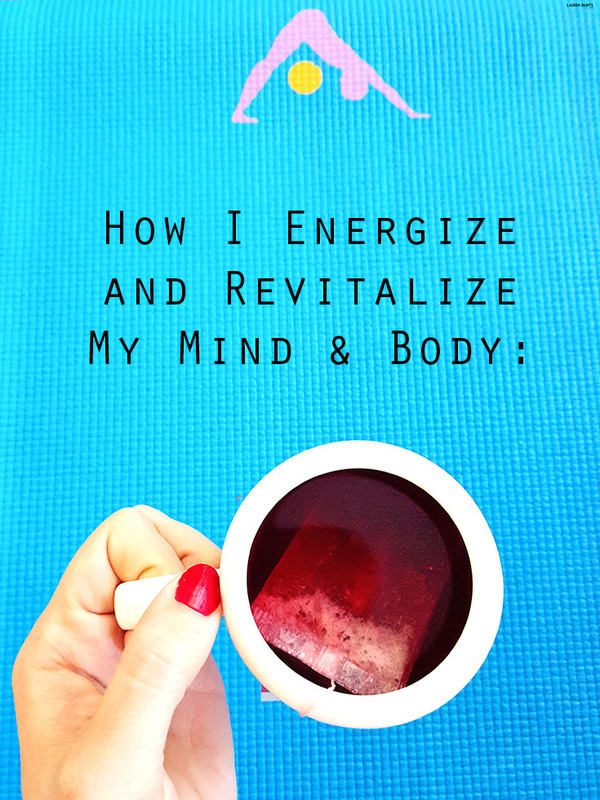 I guarantee you'll feel more energized and revitalized all day long after a little yoga, journaling, and tea! 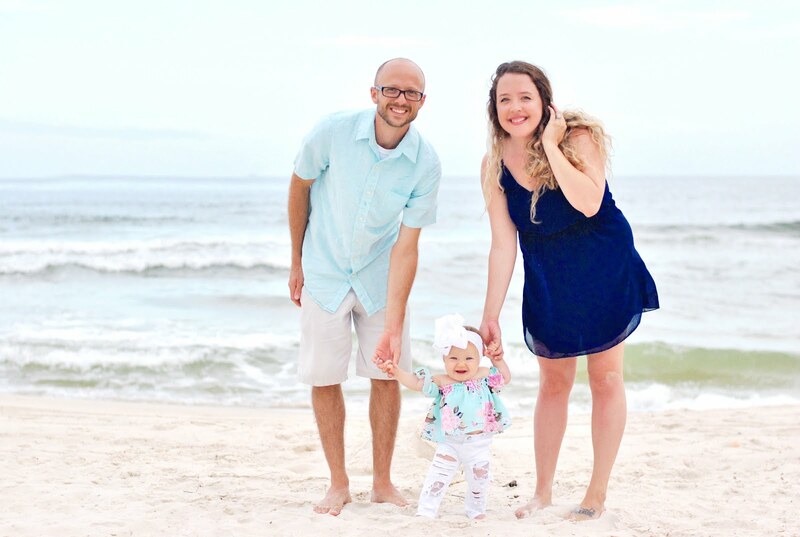 If you already have your own thing going, I'd love to hear how you like to start your mornings out on the right foot? 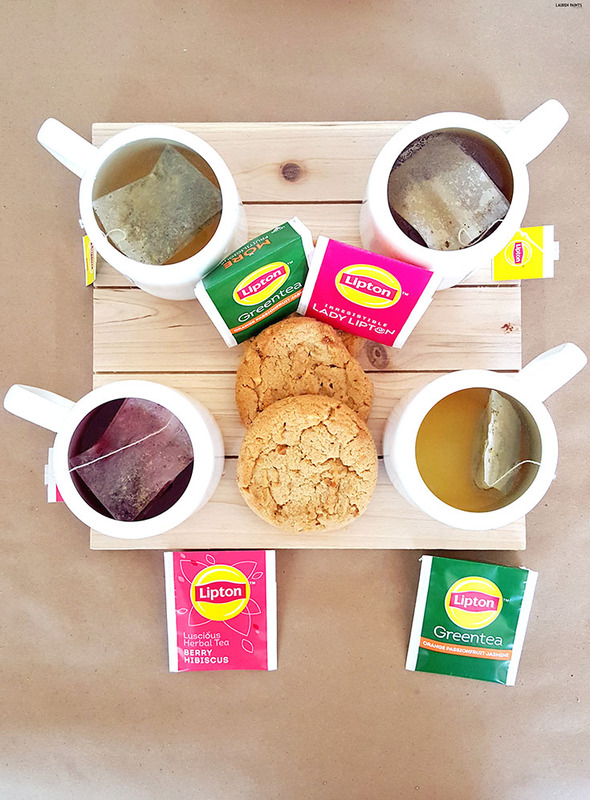 Also, if you are wanting to start having tea time in the AM be sure to check out the full line-up of Lipton Green, Black and Herbal tea here.